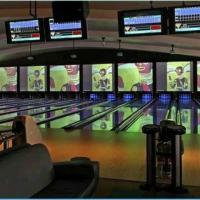 You'll find state-of-the-art bowling lanes with automatic scoring, private party space, And a restaurant where chef-prepared dishes are gourmet but still accessible. Simply link your credit or debit card for free to automatically get cash back. Find a Lucky Strike location near you.